With so much buzz surrounding the upcoming Samsung Galaxy S6 and S6 edge, a Chinese manufacturer decided to take advantage of this by releasing a copy of the Galaxy S6. 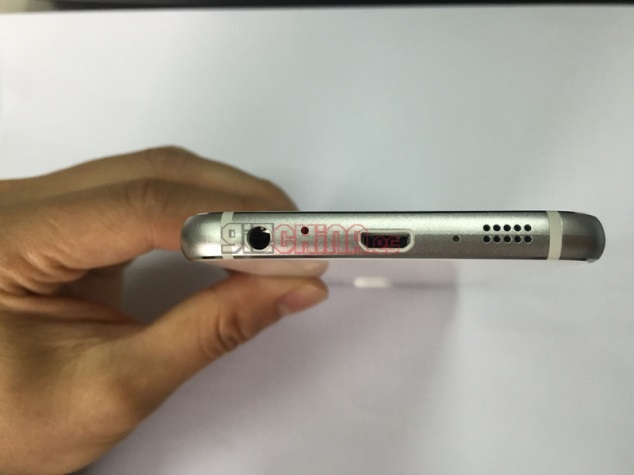 Coming from the oddly named manufacturer “No.1”, its copy of the S6 is rather…blatant. Appearance wise, No.1’s “Galaxy S6” actually did a pretty good job of imitating the real thing. The frame is almost identical, although we’re not sure if it’s made of metal as well. The button placements are accurate, and the front and back panel also seem right, even though they do look pretty plasticky. When it comes to specifications, the genuine Samsung Galaxy S6 is in a different league in comparison to this clone. 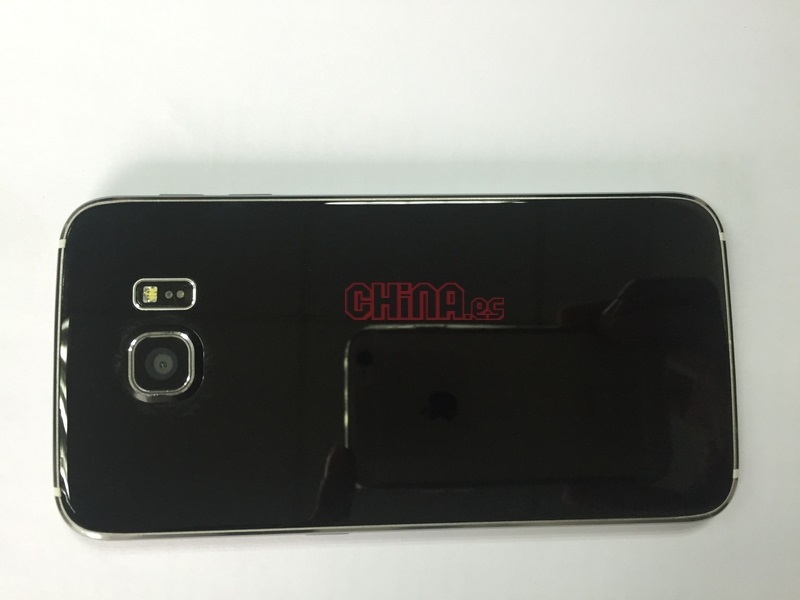 The clone is said to be powered by either a Mediatek MT6582 or MT6732 quad-core processor that is paired to 1GB or 2GB of RAM. Storage wise, it comes in two choices of internal storage: 16GB and 32GB. No retail price has been set for this clone yet, but it’s probably safe to say that it will cost much lower than the RM2,599 retail price of the actual Galaxy S6. Although this clone of the Samsung Galaxy S6 might not fool the more tech-savvy consumer, it’s not surprising for people to fall for it. Set to be released sometime in April, this counterfeit product could make it to Malaysia, so be wary of it. If something’s too good to be true, it probably is.